There is no hardware in this kit! 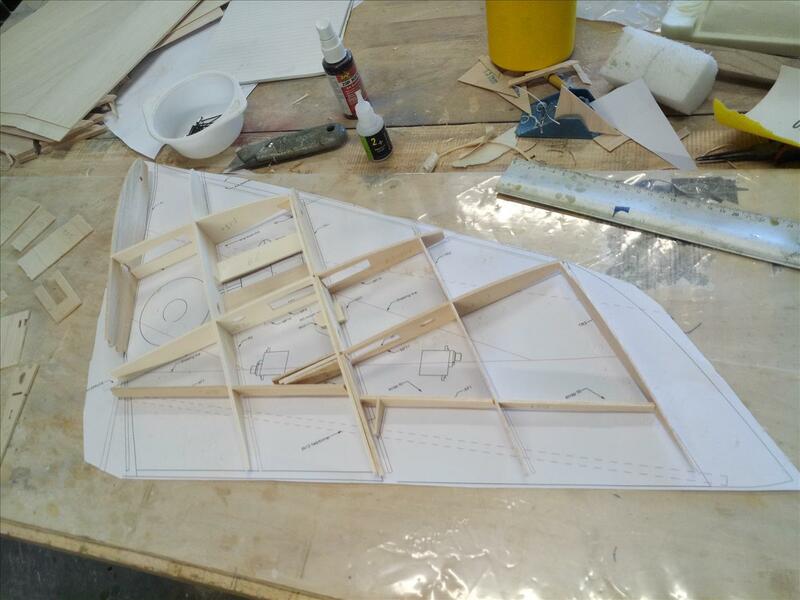 Rudder made in 2 halves, very light mounting in fuselage with 6mm dowels. The Stabilizer mounts in the rudder.